On 14th April, due to a Marathon race, access by car to the event location and parking will not be allowed from 9:00 am to 1:00 pm. We suggest the Teams either to arrive earlier of 9:00 am or walking. 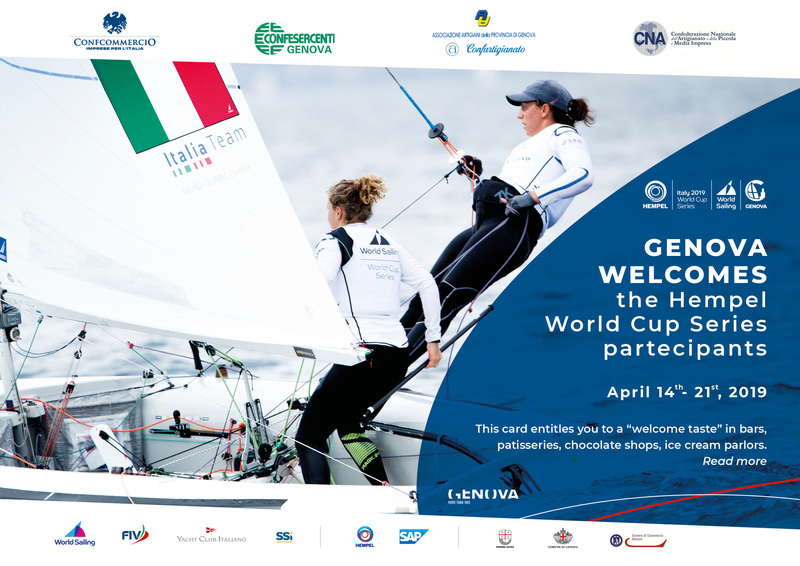 Subscribe to the HWCS Genoa newsletter to receive updates on the event.